Asiasoft is proud to announce the Closed Beta launch of Special Force 2 (SF2), the highly-anticipated sequel to the hit first-person shooter game Special Force. The game will officially open its Southeas Asia servers to Closed Beta testing on October 28, 2015. Special Force 2 takes FPS gaming to the next level with exciting new features that will be available in Closed Beta. Players can customize their character and weapons and engage in challenging new PVP and PVE game modes. And with its Unreal Engine 3 graphics engine, players can immerse themselves in stunningly realistic 3D sounds and environments. 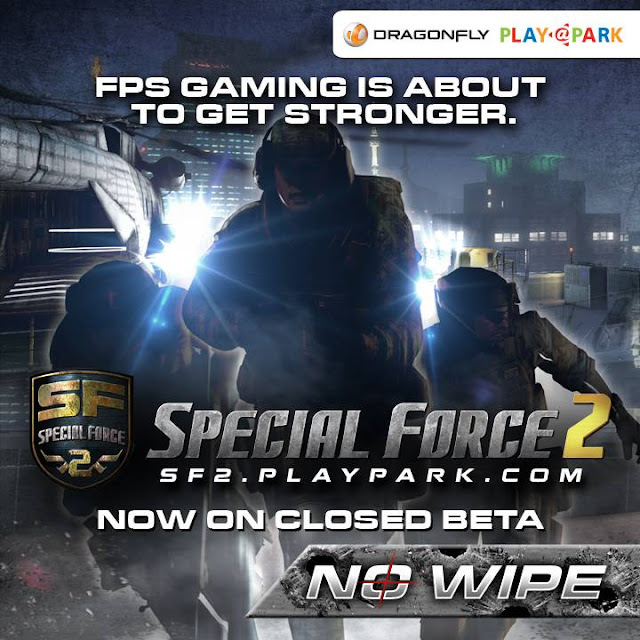 Special Force 2 is a free-to-play 3D multiplayer online first-person shooter developed by South Korean developer Dragonfly and is officially published by PlayPark in Singapore, Malaysia, and the Philippines. For more information about the game, visit the official website at sf2.playpark.com.